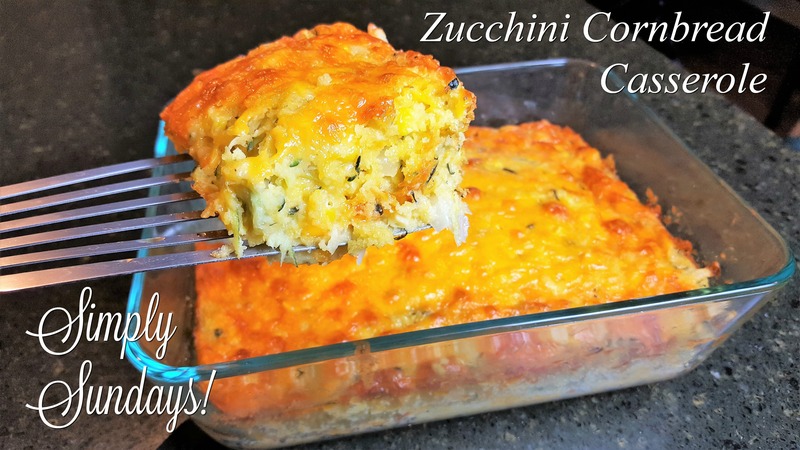 Zucchini Cornbread Casserole – Simply Sundays! Try it for yourself and see how much your crowd loves it! You show corn in the picture, how much? Good catch! Thanks! I edited the post – it’s one cup of corn. Enjoy!